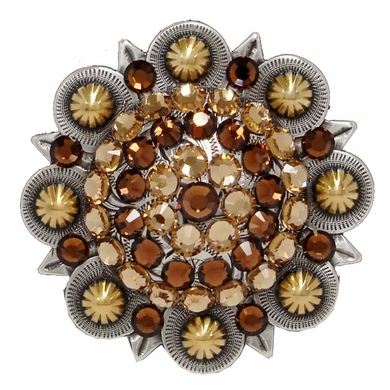 Gold Berry Buckle with Swarovski Rhinestones-Light Colorado Topaz and Smoked Topaz Crystals a delicious gift or treat yourself to the very best. 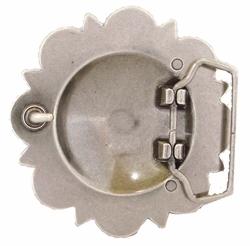 Buckle Size: 3",. Fits 1 1/2" wide belts.